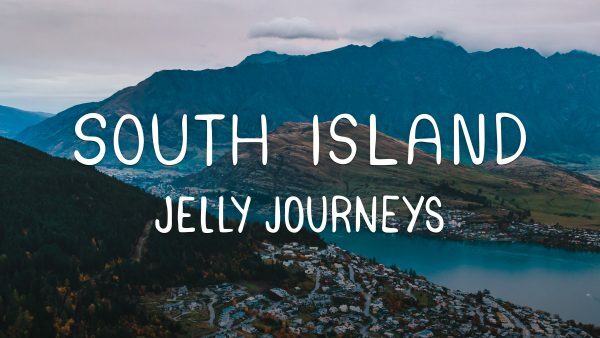 During this video, we visited Lake Rotoiti (Nelson Lakes), Arthur's Pass, Hokitika Gorge, and Franz Josef Glacier. 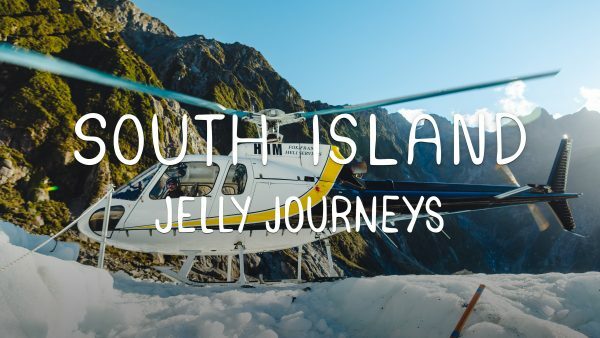 We went on epic road trips through mountains and lakes, as well as working with the Helicopter Line and Franz Josef Glacier Guides as a guest on their tours! 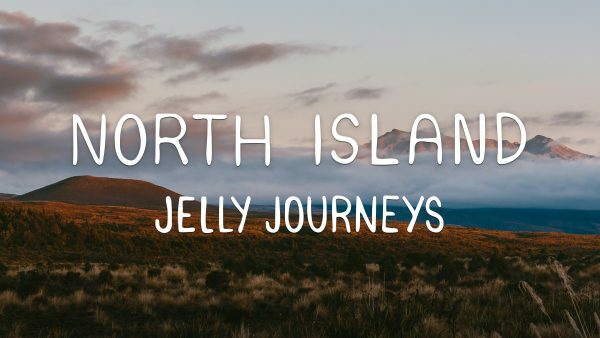 Our road trip across the North Island of New Zealand, with stops in Auckland, Hot Water Beach, Tongariro National Park, Himatangi, Wellington and crossing the Cook Strait with Bluebridge ferries. The final leg of our road trip in Australia. Driving from Sydney to Brisbane, via Newcastle, Coffs Harbour, Byron Bay, Lamington National Park, Springbrook and the Gold Coast. 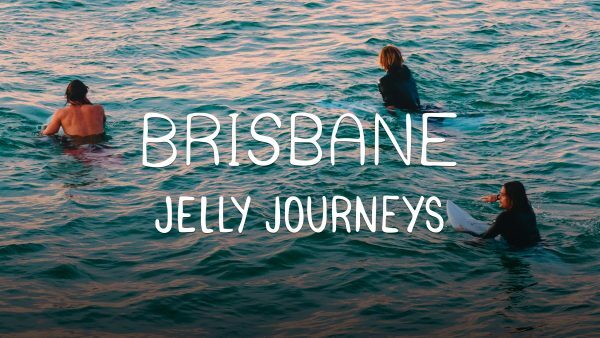 A road trip along the South East coast of Australia with a stop in Sydney! Featuring some long exposure photography of the Sydney Opera House and Harbour Bridge, as well as an Instameet photo walk hosted by Ta-ku and the Create & Explore team. The first of 3 parts for our road trip along the East Coast of Australia. 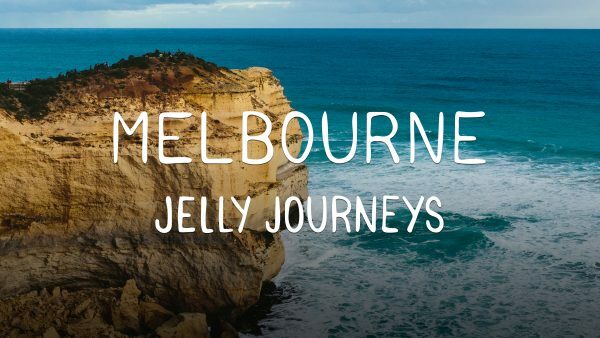 Starting in Melbourne, we drove along the Great Ocean Road and then on to Sydney via Eden and Canberra. Taking the Shinkansen to Shin-Osaka, follow our one week trip around Osaka, Kyoto, Kobe and Hiroshima. 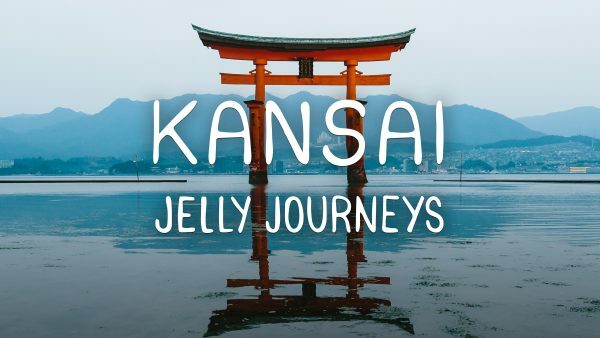 Visiting Fushima Inari, Arashiyama Bamboo Forest, Dotonbori, Miyajima and other temples, shrines and tourist attractions! We travel around the busiest city in the world during cherry blossom season in Spring (Sakura) – through Shinjuku, Shibuya, Asakusa, Akihabara, Nagano and more! From Bangkok to Pattaya, Koh Kood, Ayutthaya and other parts of Thailand; check out what we got up to for 4 weeks! 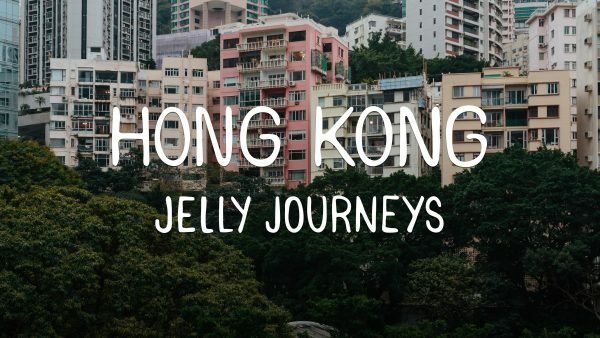 Our highlights from our first week travelling in Hong Kong. 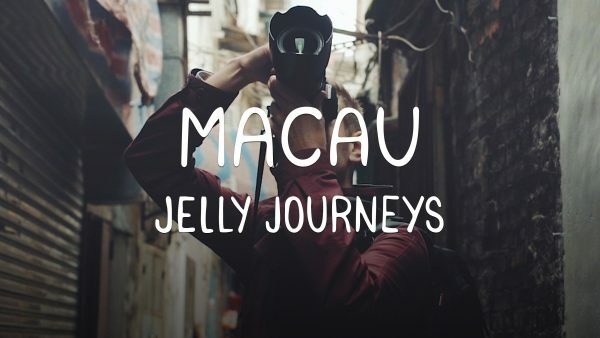 We visit Victoria Peak, Big Buddha, Victoria Harbour, Lantau Island and more! NEW YEAR 2016 – We’re Going Travelling! Okay okay, I've hinted at this long enough! 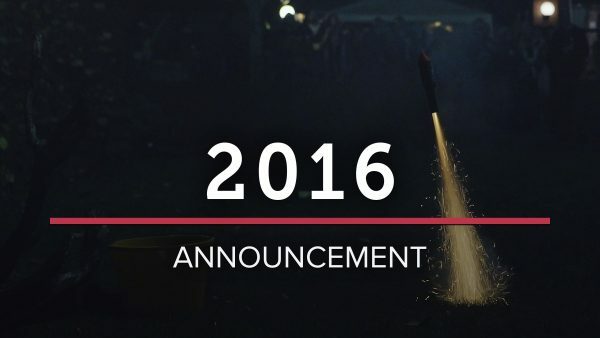 Here's a short little fireworks sequence to ring in the New Year of 2016 in style. PLUS, my big announcement that I've been promising!